Compare Electricity has developed a solar score for New York to help residents and businesses determine if a solar installation is a viable and cost-effective solution. The solar score is based on a combination of many different factors. 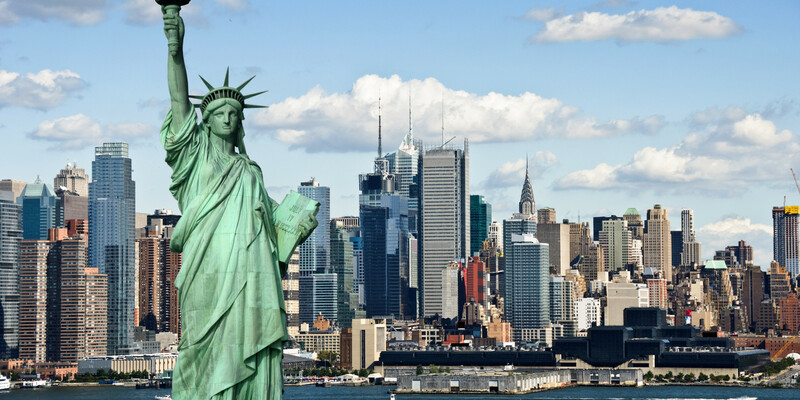 New York City received a solar score of 37 which is higher than the state average of 24. An estimated 76% of homes and businesses can hold a 2 kW solar installation and is unobstructed from direct sunlight. This is higher than the state average of 71%. Also, the average rooftop in NYC can hold 5-10 kW of solar panels. This is also higher than the state average of 0-5 kW rooftop capacity. Overall, a solar installation is viable for most NYC residents and businesses. To get an accurate quote for your address, fill out a solar quote below. At Compare Electricity, we are dedicated to bringing you all the latest videos to keep you informed about New York City's energy usage and trends. Here is the latest video of the NY energy Usage. New Yorkers consume a lot of energy. In fact, they are a top 10 energy consuming state in the US. However, New Yorkers are also very energy efficient coming in are the lowest energy consuming state per capita. To learn more amount New York's energy consumption, check out the video below.